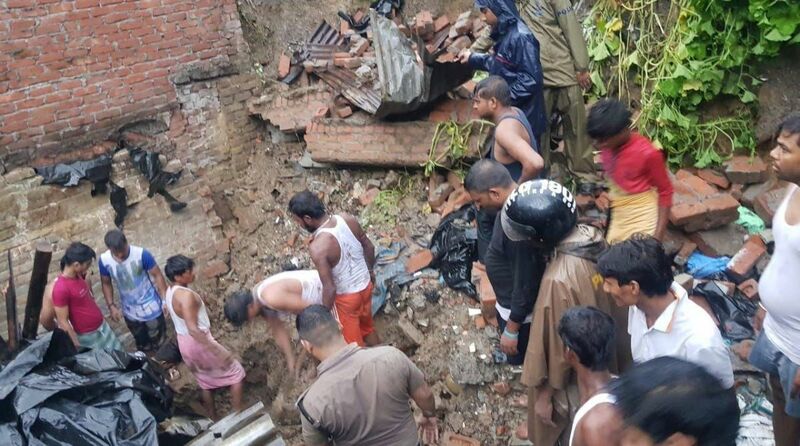 Four members of a family lost their lives while two others sustained injuries in a house collapse in Dehradun on Wednesday morning. Heavy rainfall had damaged the house in Shastri Nagar Khala near Vasant Vihar where the family of migrant labourers were living. Local police rushed to the house collapse site at 5.30 am and carried out a search and rescue operation. The rescue team managed to pull out two persons alive. Pramod and Jagdiesh were rushed to the Doon Hospital in injured condition. The police identified the deceased as Santosh Sahani, Sulekha Sahani, Dheeraj and Neeraj, all natives of Tarsarai Gudiya in Darbangha district of Bihar. The region has been experiencing heavy rain for the last few days. 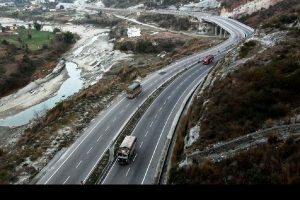 The meteorological department has forecast similar conditions in six districts — four of Kumaon and two of Garhwal — of the state on July 11 and 12 too. The weather department has issued an alert asking people to be careful. According to the Met officials, heavy rains may occur in Pithoragarh, Bageshwar, Champawat, Nainital, Chamoli, Rudraprayag, besides capital Dehradun on Wednesday.